BASKETBALL SPOTLIGHT NEWS: Tip Off Classic Highlights: Trey Patterson Getting Busy! Tip Off Classic Highlights: Trey Patterson Getting Busy! 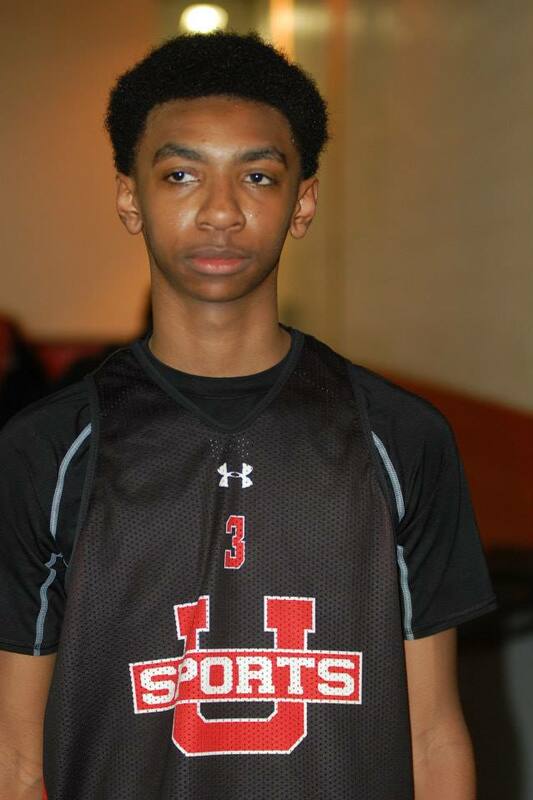 Trey Patterson made a case for the #1 spot in the Class of 2021 Basketball Rankings at the 2015 BBall Spotlight Tip Off Classic. The 6'5 seventh grader showed his ridiculous skill set in New Jersey as he led Team IZOD to a first place finish in the 2021 division. Trey has three point range, can handle the ball, and passes off to open teammates in transition. He has as much potential as anyone in the Class of 2021 and deserves to be mentioned in the conversation for #1 player in the class.